Stirling is big enough to offer everything you’d expect from a modern city, while also offering an intimate community feel. It's one of the few cities in the UK where you’ll find wonderfully preserved medieval and Renaissance architecture – simply walking through the streets will surround you with a sense of history. Located in central Scotland, Stirling is a welcoming and vibrant city where 20% of the population is aged between 16–29 years (National Records of Scotland 2016). With low living costs and a community atmosphere, it's the ideal student city. Among the cobbled streets of the Old Town, you'll enjoy the stunning architecture of many medieval buildings. Once you reach the impressive Stirling Castle, you'll be rewarded with spectacular views of the city and surrounding countryside. From breathtaking mountains to peaceful rivers, the scenery in and around Stirling is beautiful. In addition to gorgeous scenery, there's a lot to do here – you'll discover a thriving arts and culture scene and many entertainment options. Stirling has a long and incredible history which has been preserved in its streets, castles and buildings. The Engine Shed brings the city's history to life, using 3D models and hands-on activities to show you how its buildings are conserved. 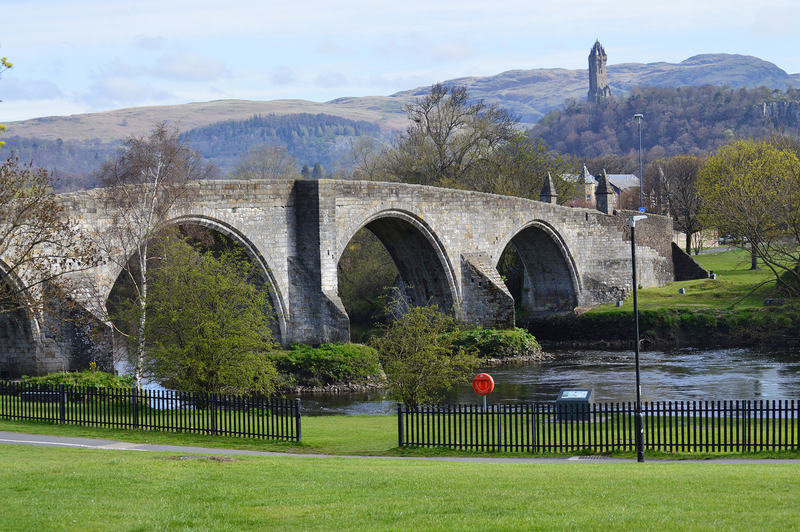 Hollywood blockbuster, Braveheart, is based on the 1297 Battle of Stirling Bridge. Although the original wooden bridge didn't survive the battle, there is a 16th-century stone structure standing in its place. Stirling puts on regular Ceilidhs – a traditional Scottish event that combines music and dancing with friends in true Scottish style. Stirling is voted the safest city in the UK (The Complete University Guide – 'How Safe is Your City?' 2017). Stirling Castle. 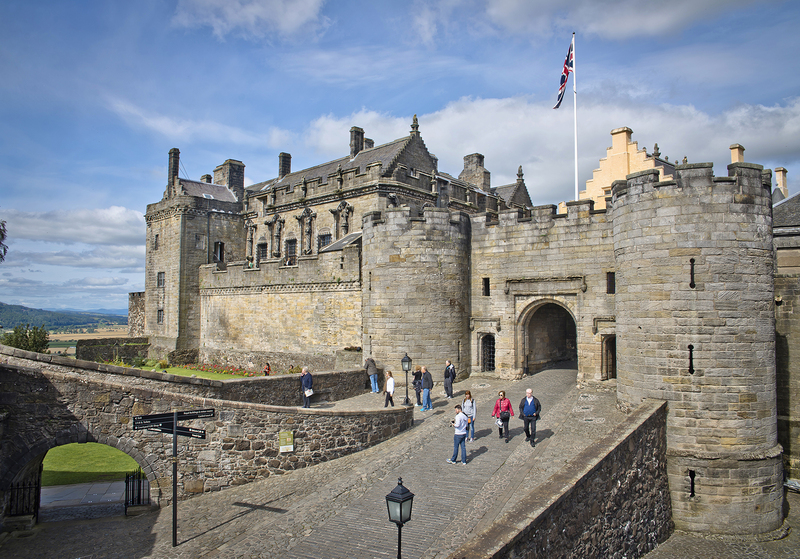 Explore one of the largest castles in Scotland and find out what life was like in the Royal Court. The National Wallace Monument. Commemorating Scottish hero Sir William Wallace, you'll be in awe at this national landmark. The Battle of Bannockburn Experience. This heart-racing 3D adventure enables you to experience thrilling medieval combat. Stirling Old Town Jail. Listen to tales of crime and punishment in this eerie building, brought to life by actors. The Smith Art Gallery and Museum. Discover some amazing exhibitions that celebrate the history of Stirling and beyond. Riverside and Cambuskenneth Abbey. One of Stirling's hidden gems, this peaceful old monastery is the perfect photo spot. As a student city, there's plenty of entertainment available in Stirling. Challenge your friends to a game of 10-pin bowling at AMF Bowling or watch the latest blockbuster movie at Vue Stirling's eight-screen cinema or the Macrobert Arts Centre on campus. There's a thriving arts and culture scene to enjoy here – the Tolbooth and the Albert Halls offer some great music, comedy and arts events every week. If you're looking for a night out, Dusk Nightclub is the top choice for students over the age of 18, and you'll also find a variety of other pubs and bars throughout the city. There's lots to do in Stirling if you're interested in sports and exploring the outdoors. In the city, you'll find an ice rink and climbing wall at The Peak indoor sports complex, and the scenic hills surrounding Stirling have lots to offer keen cyclists and walkers. Take part in the Stirling Scottish Marathon or visit Loch Lomond for water activities. Back on campus, the University of Stirling is known for its incredible sporting opportunities – named 'Scotland's University for Sporting Excellence'. Here, you'll find a 50m swimming pool, a nine-hole golf course, six indoor tennis courts, three squash courts, an eight-court sports hall, a fitness suite, a 400m athletics track and more than 50 weekly fitness classes. Better yet, INTO students receive a free sports membership! You can choose from a number of Scottish, British, French, Italian, Indian, Mediterranean or Asian meals in the city centre. There are also shops that sell food from China, Thailand, Malaysia, Japan, Korea, Singapore, Indonesia and the Philippines. The Sun Wah Mini-Mart on Barnton Street is the best place to go for Asian spices and fresh food. 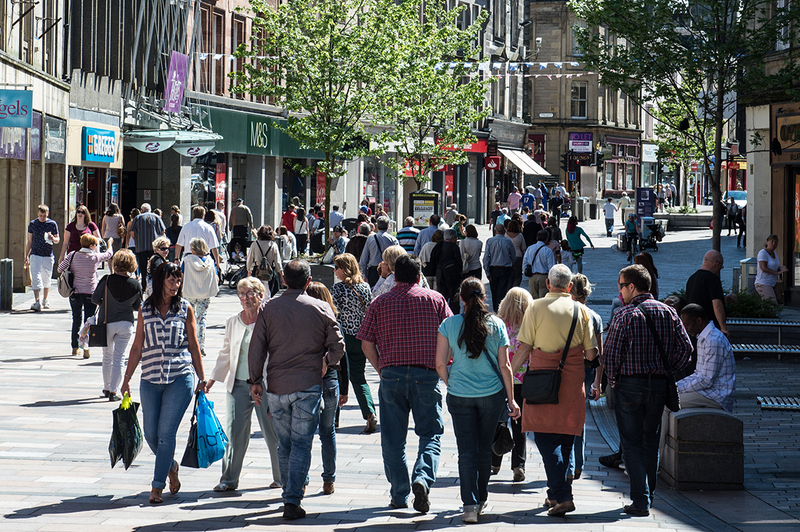 There are some great shopping opportunities in Stirling – particularly The Thistles Shopping Centre and the Stirling Arcade. Here, you'll discover the biggest brands in high street stores and find all the essentials you need for everyday living. Outside of the main shopping area, there are lots of small independant shops to do some eco-friendly shopping. Stirling is a wonderful place to walk around because of its beautiful scenery and architecture. If you prefer cycling, bicycle sharing scheme 'nextbike' offers a free annual membership for University of Stirling students. Buses also run frequently between the University campus and the city centre, with discounted fares for students. If you need to travel a little further, transport in Stirling is easy and affordable. 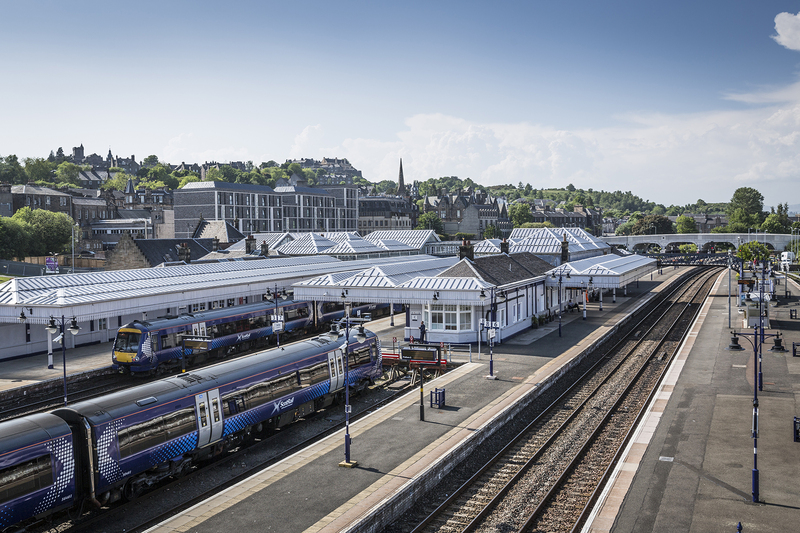 The city has excellent connections to the rest of the country by train or bus and you can explore the rest of the UK and Europe via Edinburgh Airport or Glasgow Airport.